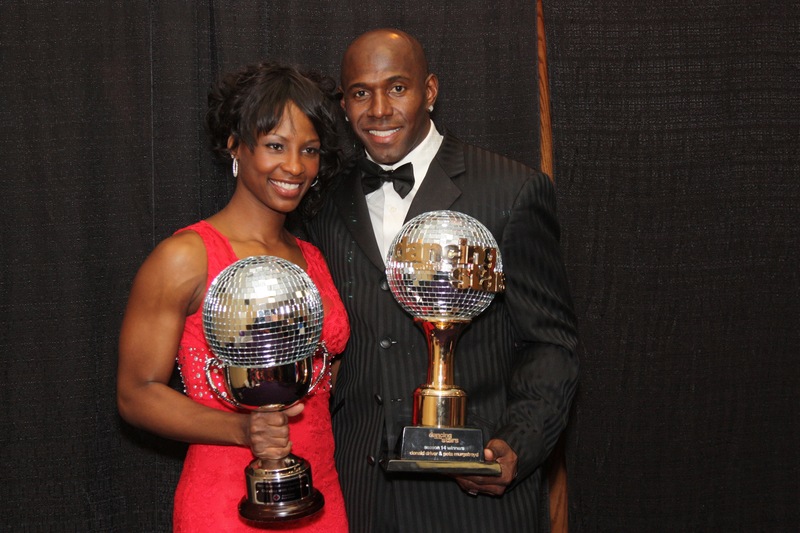 Terry Irwin is like a proud father these days after Betina and Donald Driver drew rave reviews for their performances at the Fifth Annual “Dancing with Our Stars” for the American Red Cross of Northeast Wisconsin. Irwin, owner of TC Dance Club International in Appleton, coached the Drivers and also developed the choreography for their two routines. “Working with the Drivers was truly an amazing experience from a teacher’s point of view,” says Irwin. “Not only are they intelligent and athletic, they have the work ethic and stamina of top professional couples. We would take anywhere from 3 to 8 lessons in a row. We already knew of Donald’s talents from ABC’s “Dancing with the Stars.” Betina’s raw, untapped abilities truly surprised me,” he said. 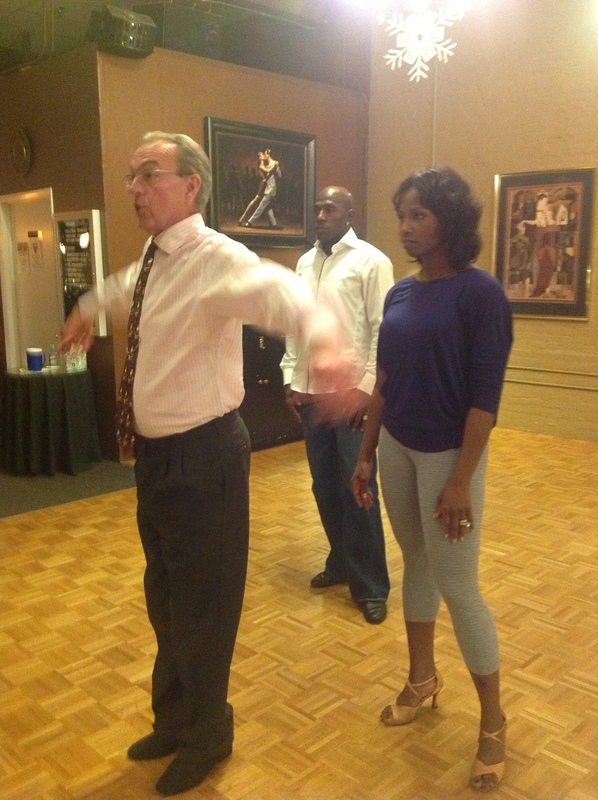 Terry teaching Betina and Donald a move for their rumba at his studio in Appleton.